When patients come to one of our five London clinics for our private ear syringing London and they have been examined, we determine the best way to clear ear wax using the latest technology for painless and speedy remedies to blocked ears. 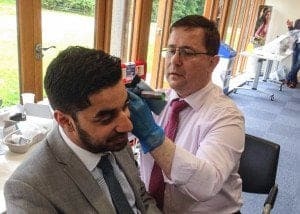 In the past, many private ear syringing London clinics have used a meal ear syringe which was loaded with warm water, and the metal tip was placed into the ear canal. The water was then squirted into the ear canal and water was collected by using a kidney dish held under the ear, flushing out the blocked ear wax in the process. The operator would use his or her judgement as to how forcefully to syringe the water. Unfortunately this process can't shift hard wax, so the wax in the ears was softened for a period of two weeks using ear drops. uction pumps and operating microscopes that can be floor standing or incorporated into glasses ( surgical loupes ). 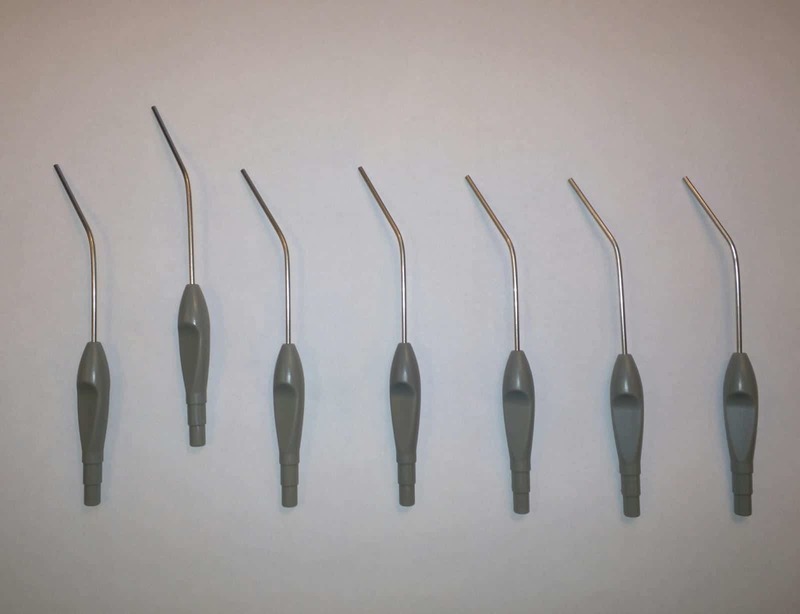 The method of removal used is via a medical suction pump (a very fine sterile probe) attached to a tube and a 2 millimetre suction wand used to draw the wax from your ear and to check the health of your ear using a video otoscope. The process requires a detailed knowledge of the anatomy of the ear, and training on how to safely use the equipment requiring operation by an ENT surgeon, Audiologist or Nurse who has received additional training. canal it is a safe method to use for the treatment of a wax blockage within the ear even if used after ear surgery or if there has been an eardrum perforation. 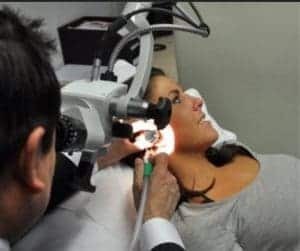 Combining a bright light source with a powerful operating microscope, the practitioner can see what is happening inside your ear and safely and painlessly remove any wax blockage in what we consider to be the best way to clear ear wax, i.e. 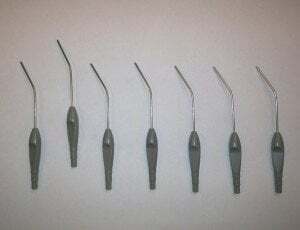 using ear wax micro suction. If a patient books an appointment at one of our five instant wax removal service clinics they can be assured that the condition of their ears, their hearing levels and hearing health are our prime concern and we will do all that we can to safely assist to remove any wax blockage using the latest technology, suction pump, surgical loupes, video otoscope, and our expert team using ear wax micro suction which we consider the best way to get rid of ear wax.